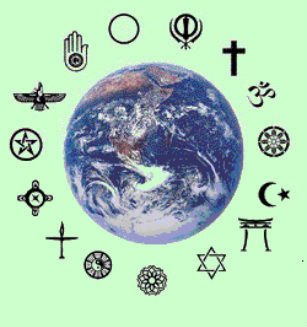 The Open International Interfaith Ministry is an interfaith community offering spiritual services, educational programs, and pastoral ministrations for persons of all religious traditions. We affirm that God is love and that there are many paths to God. We believe that prejudice and intolerance have no place in spiritual practice. We welcome those who desire to understand experiences of psyche and spirit, and wish to dedicate themselves to personal spiritual growth and psychic development in an atmosphere of respect, informed free-thought and enquiry.